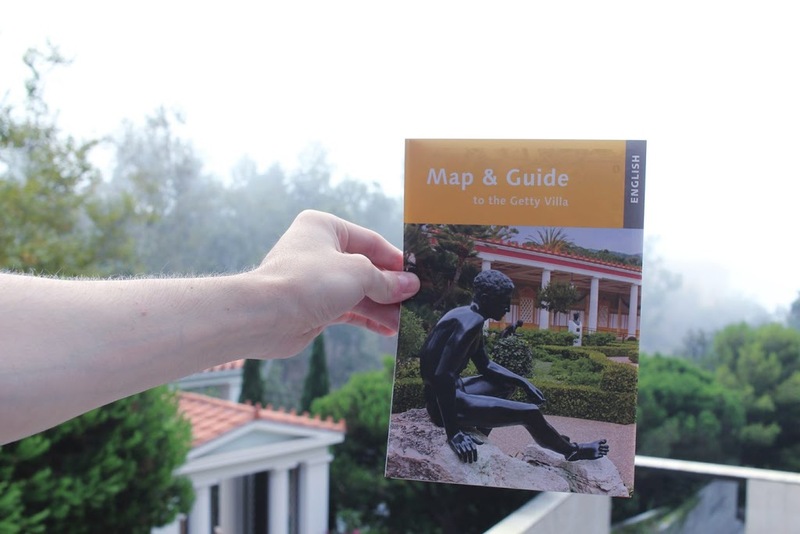 Chris and I didn’t know what to do today so we ended up looking for free things to do around the area and came across the Getty Villa! On our last day on the trip, we headed off to Downtown Kingsburg in search of souvenirs. 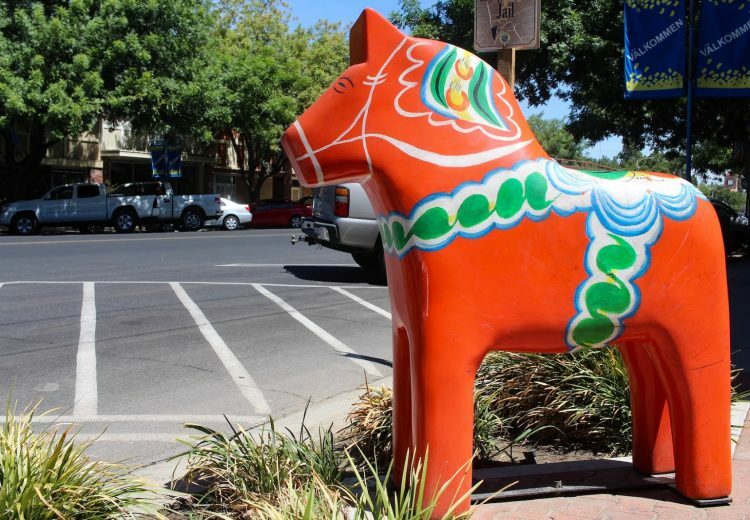 Kingsburg is known as the Little Sweden of California, due to its Swedish roots dating back to the 1800s. This past weekend, my family went out of town to Kingsburg, CA. 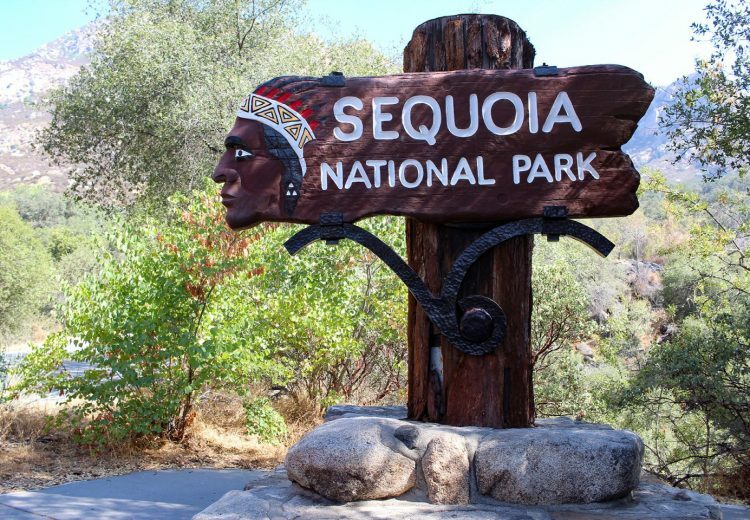 Kingsburg is a tiny Swedish city just an hour away from our main purpose – Sequoia National Park. 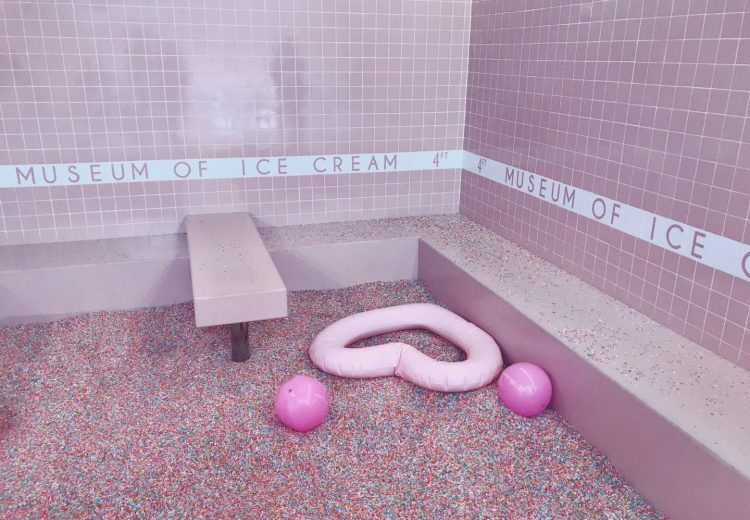 This past Monday, Chris and I went to the Museum of Ice Cream. It’s a pop-up museum that’s taking over everyone’s Instagram feeds here in Los Angeles. 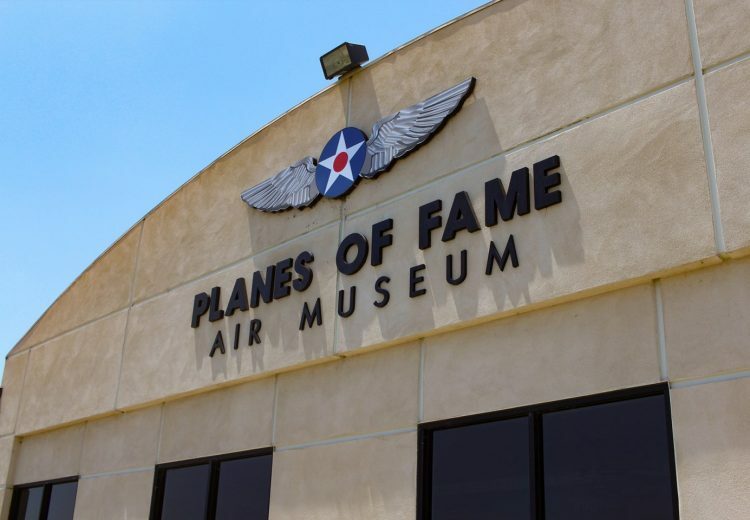 Back in April, I bought tickets to Chino’s Planes of Fame Museum through a Groupon deal. Chris and I enjoyed our visit so much that I went back and bought more tickets so my family and I could go. A few weeks ago, I found myself on Pinterest searching for “day trips in Southern California” and “free things to do in SoCal”. 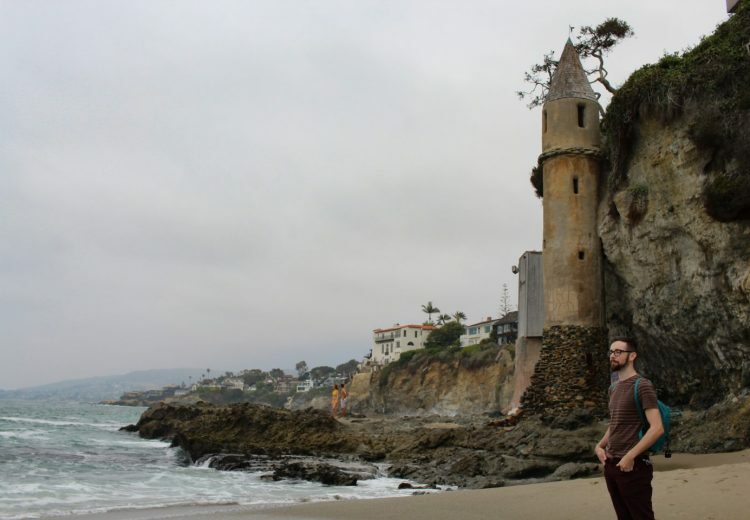 After a few scrolls, I came across Pirate Tower.